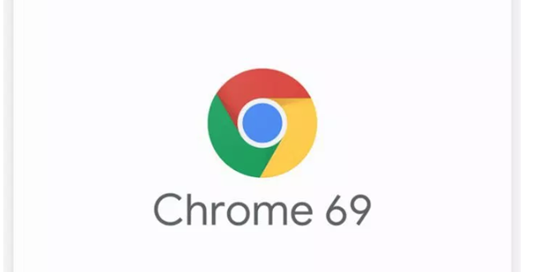 In today's Technology Today, we dissect how Chrome 69's forced login, goes against user privacy. This NEW forced login feature in the latest version of Google's Chrome is now in the spotlight, as it directly goes against user privacy. The controversy is in a flurry do to users with whom are logging into Gmail, YouTube or Google Search via Chrome 69, who are also being automatically logged into Chrome, too. Until this launch, it was the users choice on whether or not they wanted to login to the browser. People are upset, as this takes the decision making out of their hands, and they don't have control of their own logins - which, simply put, isn't right. Matthew Green, a professor at John Hopkins, said that this move from Google blurs the once strong barrier between 'never logged in' and 'signed in' - all while eroding user trust. 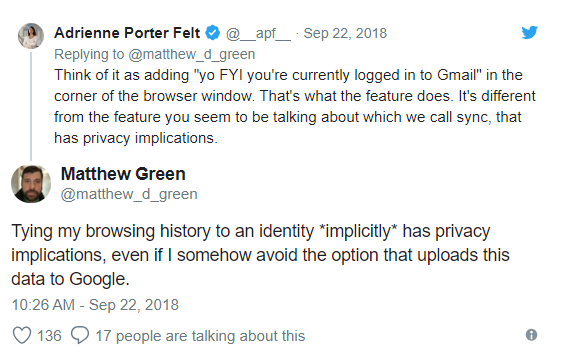 Google is defending themselves by saying that it is simply a reminder in your browser that you are logged in and not an actual sync, with privacy implications. What do you think? Does this NEW feature bother you? Whose side are you on - Matthew's or Google's? Sound off, below!